In order to leave a legacy, Syria Sixth Space is committed to sharing the story of KASHASH world wide. Besides starting an online campaign, a global guerrilla graffiti campaign will be launched to spread the message. During the festival we invite you to join us to cut, spray, and campaign for Syria! KASHASH aspires to creatively disturb the global community silence about Syria, to push Freedom of expression for and about Syria, in a solicited questioning. Syria Sixth Space curatorial platform gathered 22 Syrian cultural leaders, currently resident in 10 countries around the world: Canada, The United States of America, Germany, France, The U.K, Turkey, Lebanon, UAE, The Netherlands and Syria, among them artists, intellectuals, journalists, researchers, software technicians, and speakers to offer to public in the Netherlands a multi-dimensional thoughts space inspired and informed by the Syrian KASHASH. They tackled various underlying issues: From discrimination and citizenship, to protection of intangible heritage and collective memory; from interviewing a KASHASH/artist, to highlighting the popular practice presence in poetry, religion and literature. From reflecting on rooftops, mediation, transcendence, to exploring boundaries between the Syrian KASHASHsurrealism, hallucination, dreams and nightmares. From challenging issues of KASHASH language dictionary, to conflict, pride and virility. From a specially commissioned short story in Greece for KASHASH to a journalistic investigation in Raqqa to the Media image of Syrian cities destruction and its rooftops put to ground zero. And in order for it to create a legacy Syria Sixth Space is committed to tell this story to younger generations by offering a KASHASH schools free online educational toolkit, To back-up KASHASH cause by an online graffiti campaign accessible to all, to leave a souvenir mural trace in Amsterdam, and to wrap-up its rich artistic experience in a publication appearing in Spring 2018. 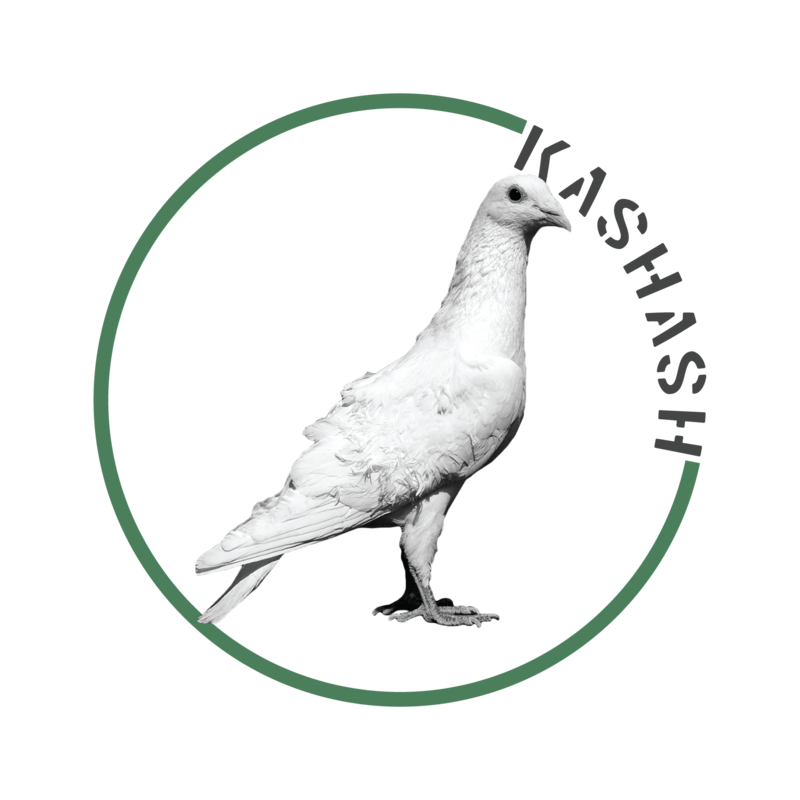 KASHASH is a continuous installation with free admission. Curator’s tours can be attended with a reservation. Click on tickets below to book your (free) visit. 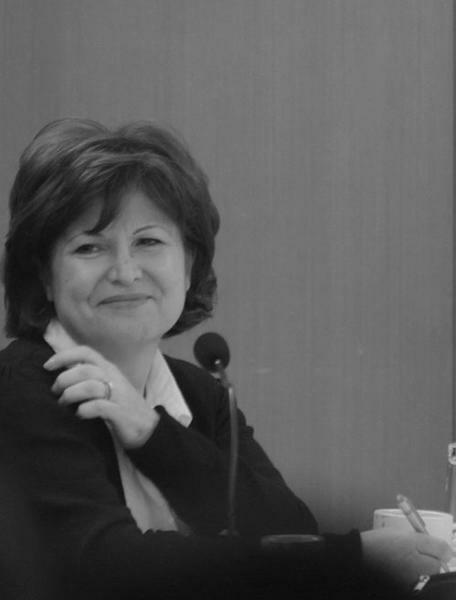 Born in Mesyaf – Syria – 1955 PhD in Literature - Literary Criticism from the New Sorbonne University- Paris III. 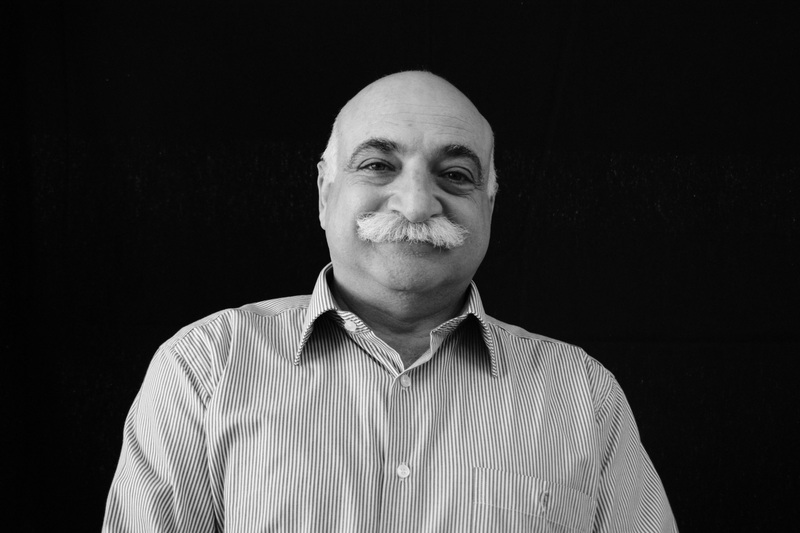 He worked since 1992 till the beginning of 2017 as a Professor and researcher in IFPO: "Institut Français du Proche-Orient" in Damascus then in Beirut. Besides that, between 1992 and 2006 he was in charge of cultural activities in IFPO. At the same time between 2000 and 2009 he was a professor at the Higher Institute of Dramatic Arts in Damascus. He has many studies in the fields of culture, citizenship and civil society, and books, such as: “Citizenship Handbook” in collaboration with the artist Ahmed Maala” “The cultural map of the Valley of Nasara", “Syria, an Aerial View, in collaboration with the photographer Hisham Zaaweet” “A trip with the Haiku" “Do not close your eyes!” His translations: “The machine of vision”, "New thinkers in Islam” and others. Founder and president of the Syrian League for Citizenship and has participated in the establishment and/or management of many associations working in culture, human rights and citizenship, as well as several film and literary clubs. Rasha Abbas. Syrian Short story writer. Born in 1984 in Lattakia Syria. Currently based in the Netherlands. Published two short story collections: “Adam hates television 2008”. “How German Grammar was invented 2016”. The third collection: The Gist of it is to be published in December 2017. 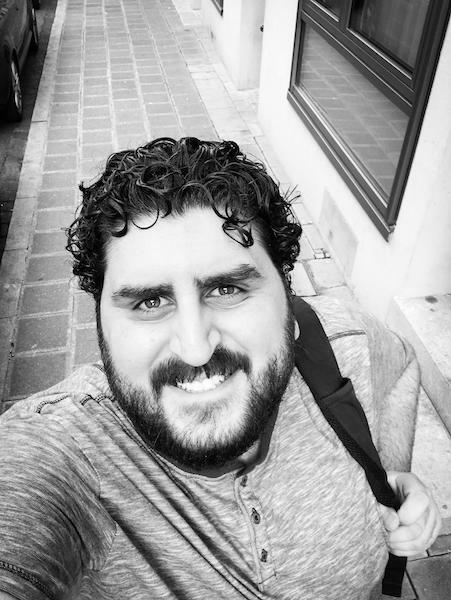 Basel Abdo is a Syrian Software Developer, resident in Montreal, QC. Graduated with a Bachelor of Computer Engineering from the Arab Academy for Science Technology and Maritime Transport, and is a master’s student at Concordia University, studying Software Engineering. A talented Web Developer, and researcher in human computing interface, he worked as a teaching assistant at the AAST for two years, teaching Pattern Recognition and AI courses. Among other project he achieved, he developed integrating information with real world, converting any surface into an interactive-touch screen using Nintendo Wiimote, he also participated in inventing a portable hemodialysis machine on 2015, and currently working as a senior full stack software developer. 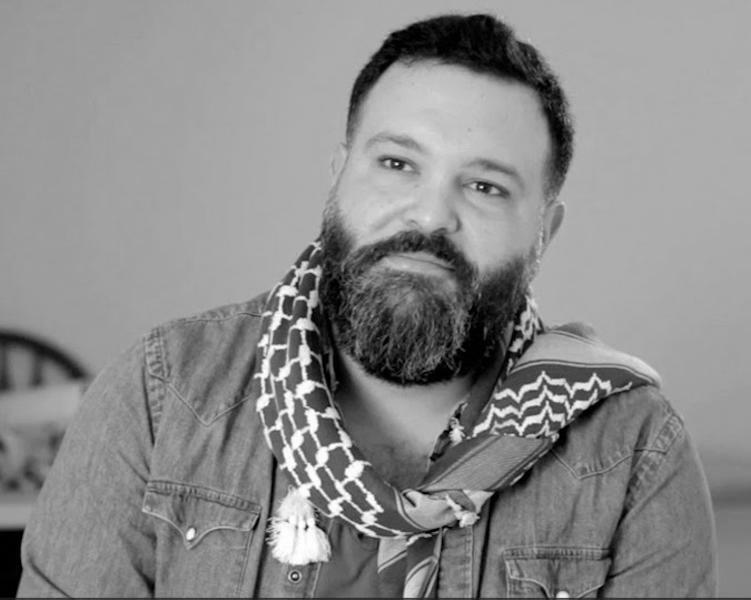 Ziad studied for an MA in Text and Performance Studies at Royal Academy of Dramatic Art (RADA) and King’s college in London, and then took a PhD in Theatre Studies at Royal Holloway; his thesis was on "Mistakes, and Making Mistakes in Cultural Representations ". He taught Performance Theory, System of Rehearsals and Mask techniques at the Higher Institute of Dramatic Arts in Damasucs/ Syria. Ziad has acted in several plays and movies and directed theatre. He was the artistic director of Invisible Stories, a series of street theatre events that take place in different places in Damascus. Currently Ziad lives in Germany and directs theatre. He runs several workshops with regugees and young artists. He is currently affiliated with the Global Theatre Histories Research Project at LMU Munich. 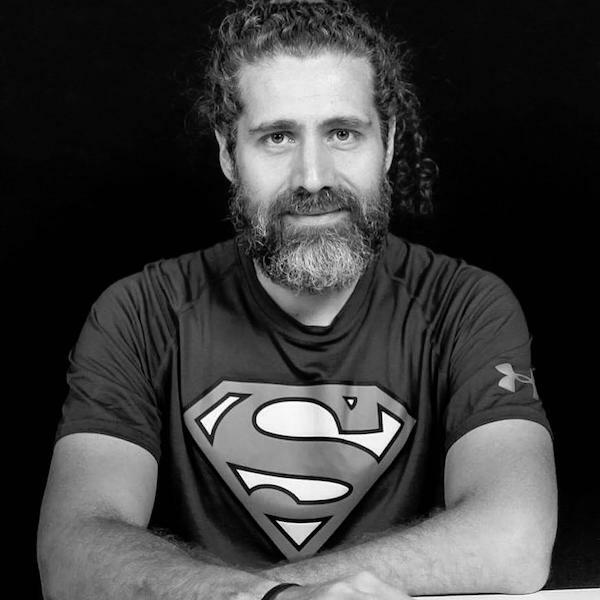 Ziad is a partner at Tanween Theatre and Dance Company. Sarmad al-Jilane is a former Petrochemical Engineer student who was expelled from university after being detained by the Syrian regime for months. He was also detained by ISIS and al-Nusra Front in 2013. Al-Jilane is the co-founder and advocacy trainer at “Sound & Picture” organization, and the co-founder and former CEO of “Raqqa Is Being Slaughtered Silently”. Since 2012, he has been documenting the violations of the regime and extremist groups in Raqqa, Deir ez-Zorr, and Idlib. Al-Jilane is a researcher on extremist groups in the Middle East, and his researches and publications focus on ISIS-related issues. His publications include a study on the educational curricula in ISIS-controlled areas. Recently, he conducted extensive research around the inception and development of jihadist groups in Afghanistan. In March 2017, al-Jilane was a panelist at the 34th United Nations Session of the Human Rights Council during a high-level panel discussion on the situation of human rights in Syria. He is an experienced advocacy and media trainer, with exhaustive knowledge and skills in citizen journalism. Among the campaigns that he designed and implemented were the “Deir ez-Zorr Calls for Help”, a media campaign that shed the light on the ISIS siege of Deir ez-Zorr neighborhoods in April 2014. 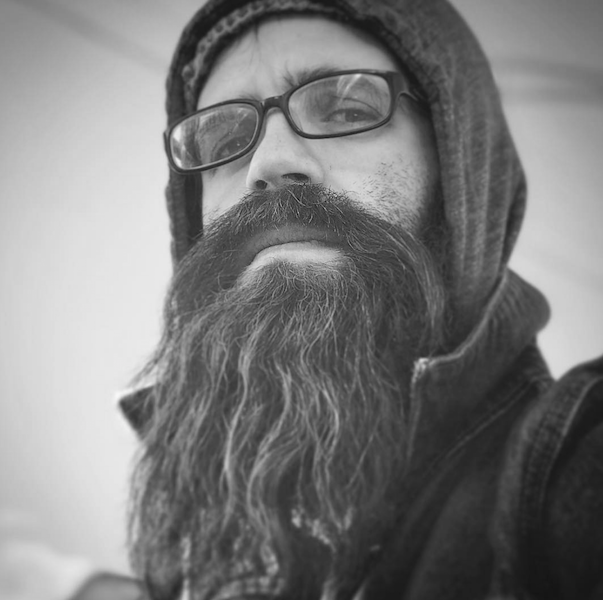 Furthermore, he co-founded the “Euphrates Pain” campaign in January 2017, which was an advocacy and awareness campaign that illustrated the journey of the civilians who migrated from Deir ez-Zorr and Raqqa to Rural Idlib and Rural Aleppo. Al-Jilane is well-versed in humanitarian aid and the development sector with strong proficiency in civil society and civic activism. Additionally, he possesses extensive networking connections inside Syria, including local and international organizations as well as local governing bodies. Abdullah Alkafri, a playwright and cultural activist, who works as a trainer in topics related to the field of culture with many organizations. 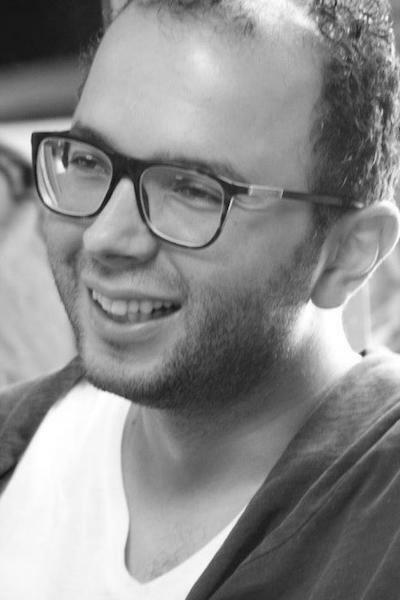 He has taken part in many projects focusing on writing, particularly for theatre, organized by both Syrian and international organizations, and co-organized “Miniatures: A Month for Syria”, in collaboration with Shams Association in April 2013, and “Agora: Platform for Theatre Labs”, in collaboration with Hananne Hajj Ali in January 2014, both of which took place in Beirut. A regular participant at conferences and forums on culture and art. He has also collaborated with art organizations such as Lift- The UK, the Lark- USA and the Royal Court- The UK. He has published and directed several plays, including "Mrs Ghada’s Pain Threshold" in Beirut, and was a member of the selection committee for "Arab Contemporary Dramaturgy" (organized by IEVP 2012) where he was entrusted with selecting nine Arabic texts to be published in French. He was also part of the project "An Enemy of the People and Pillars of Society: the Tragedy of the Individual", produced by the Ibsen Conference in 2014 in Norway, in collaboration with Zoukak Theatre Company. 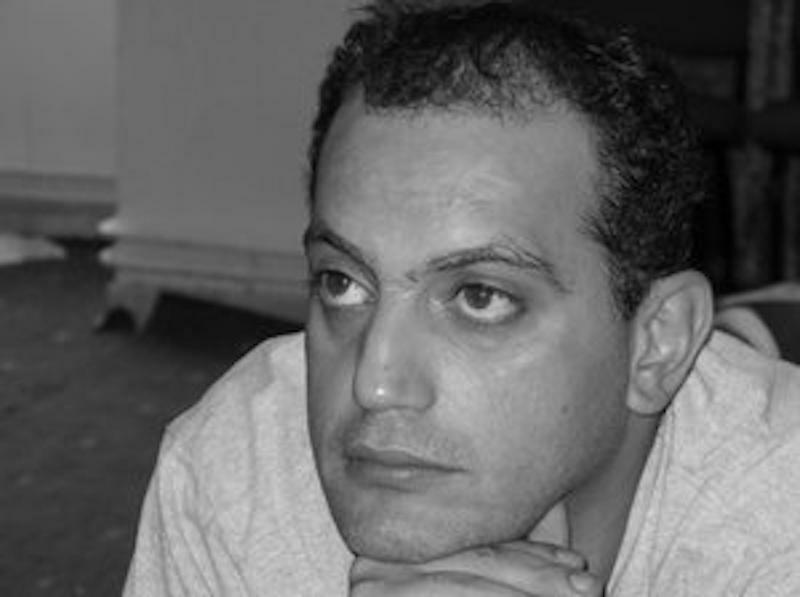 Abdullah was awarded first place in the 19th Mohammad Teymour Competition for Theatrical Creativity for his text “Damascus - Aleppo”, which was also shortlisted as a finalist in the BBC Competition for Best Translated Work in 2008. He is a founding member and Executive Manager of Ettijahat- Independent Culture. Abdullah graduated in Theatrical Studies from the High Institute of Dramatic Arts, Damascus, 2004 and completed his Master’s study at Saint Joseph University, Beirut, in the same field in 2015. He is currently a PhD Student at Saint Joseph University, Beirut, Lebanon. 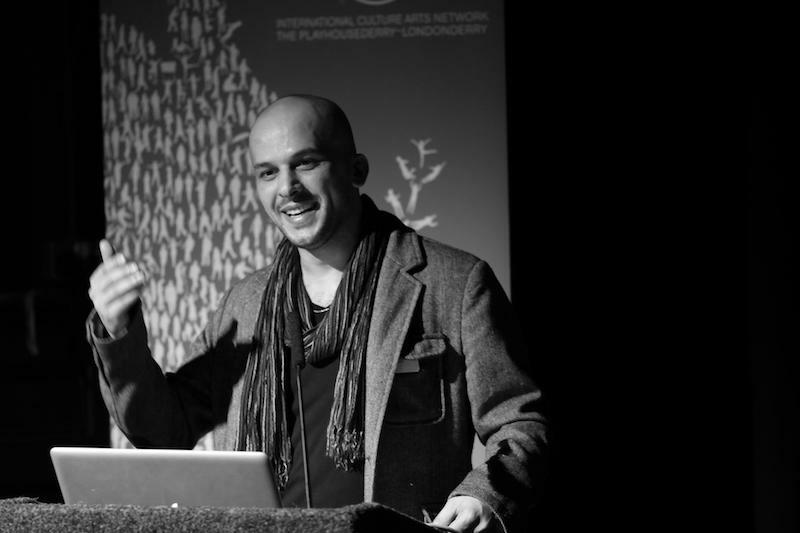 Ibrahim Fakhri is a Syrian artist and curator primarily concerned with the civil activism in Syria and the Middle East, who has been based in the UK since 2004. 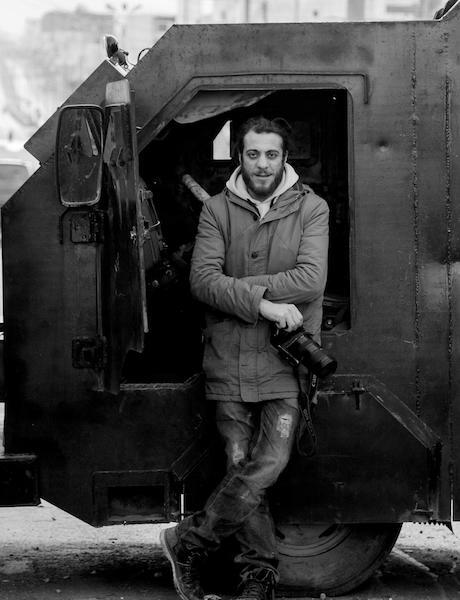 He has exhibited the graffiti of the Syrian Revolution in venues in Europe and the UK including the Disobedient Objects Exhibition at the Victoria and Albert Museum and also in the Talking Peace festival. His curated exhibitions include the Parallel Republic exhibition in Fuse Gallery, Bradford and Syria Speaks in RichMix, London. Ibrahim’s latest work is an exhibition with the British Red Cross that uses milk bottles to represent each day of the Syria crisis. Omar Imam (Damascus, 1979) is an Amsterdam-based, photographer and video artist. In his photographic works, Imam uses irony and a conceptual approach to respond to the violent situation in Syria. After leaving Damascus in late 2012, he began making fictional short films and he often has to publish his work under a pseudonym. Imam’s photographs vacillate between mundane documents and utterly inconceivable dreams. His project "Live, Love, Refugee" has been shown in 14 countries around the world. The first moment she set foot on Syrian soil in 1995, Astrid in one way or another knew and felt that her relation with the country would last for a long time. 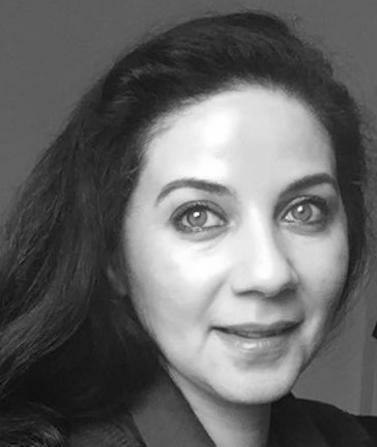 She lived and worked in Syria until the summer of 2011, and considers herself fortunate to have served as director of the Netherlands Institute in Damascus. With a dedicated team and diverse partners, a variety of academic and cultural projects involving both Syrian and Dutch partners saw the light. "Syria and its peoples have shaped me, I hope to set foot on that precious soil again one day soon". 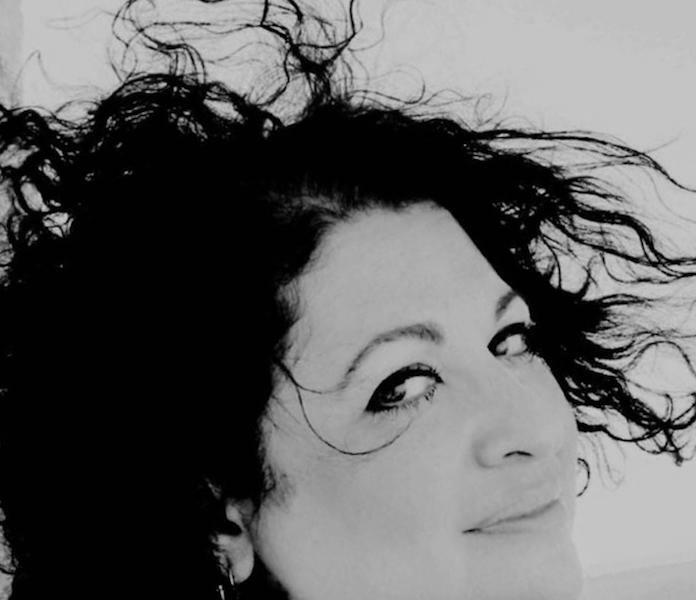 Syrian choreographer Mey Seifan explores the influence of (un)consciousness on the body in everyday life as well as in times of war. In 2011, Seifan started to document dreams that Syrians had during the Syrian conflict. This led to The Syrian Dreams Project. The short film Cocoon is one of the artistic results. 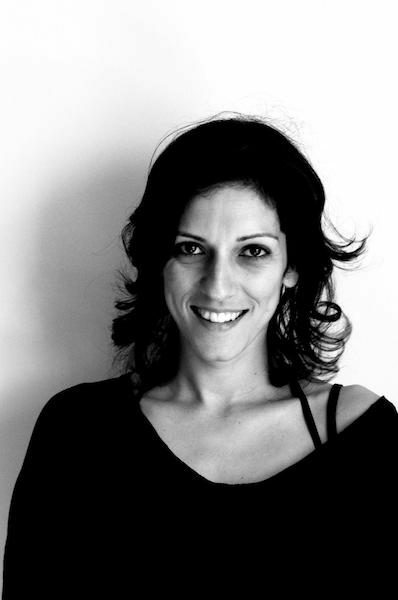 Seifan is the first professional choreographer in Syria with works such as Consequences,Contract, ElectroSofi. 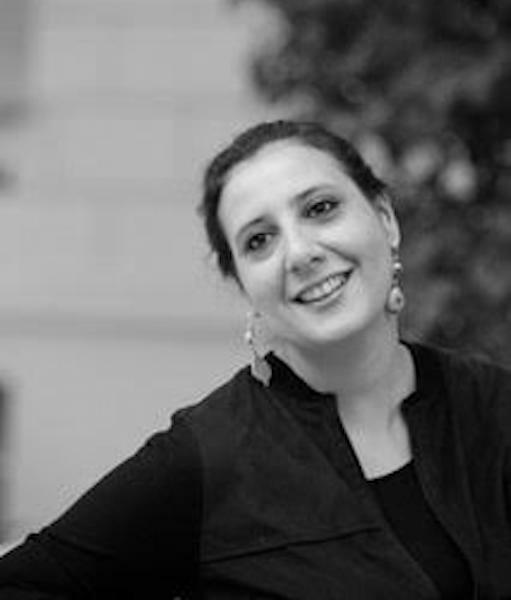 She founded the Damascus Contemporary Dance Platform and Tanween Theatre Company. Seifan studied at the Ballet Conservatory of Damascus and at the Dance Department of the Syrian Higher Institute for Dramatic Arts, also in Damascus. In addition to this, Seifan studied at the Higher Institute of Dramatic Art in Frankfurt am Main, Germany. After her studies, she performed with groups in both Syria and Germany. (Filmmaker, poet, playwright, scenarist and translator) was educated in both English Literature and Theater Studies in Syria. 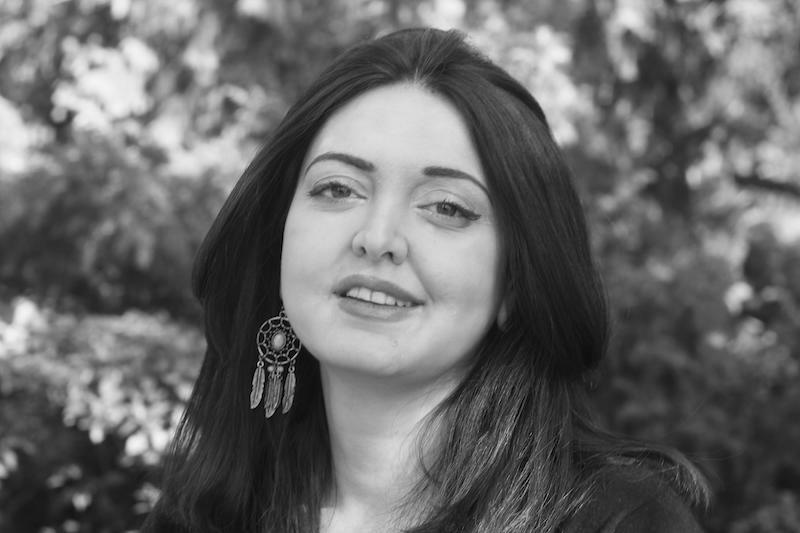 Board member of Syrian cultural organization "Ettijahat-Independent Culture", published her first play "Here in the Park" in 2012, her poetry book "In Peace, we leave Home" in 2014, published a translation of Edward Bond`s “Saved” into Arabic in 2014. 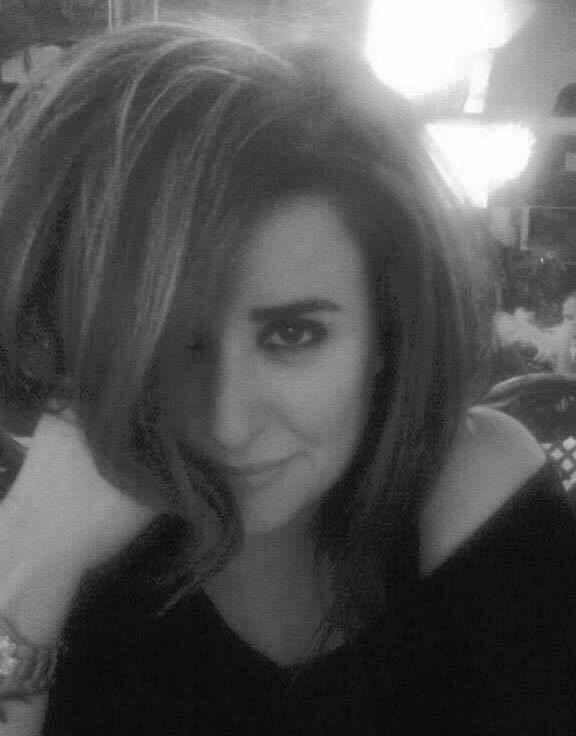 She worked a script doctor in several pan Arab companies and wrote the script of the pan Arab series “The Brothers” which was broadcasted on many channels and still on from 2014. 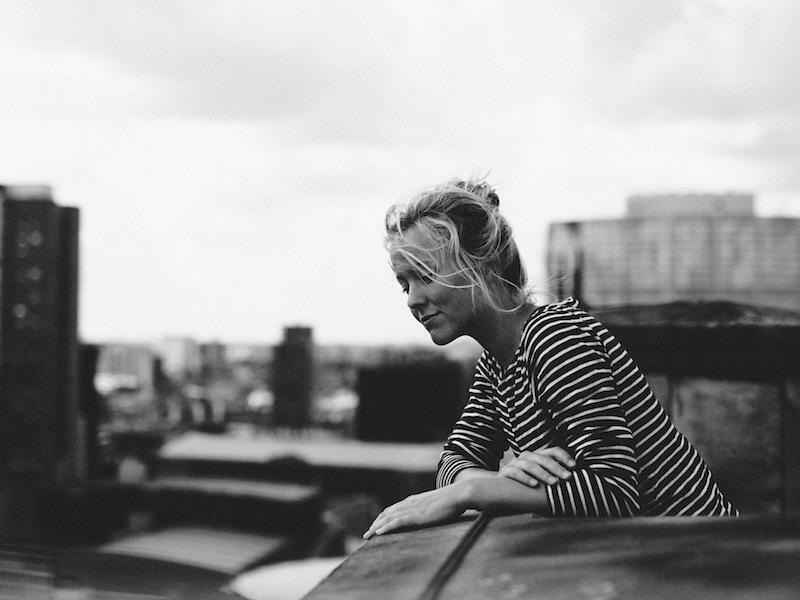 A resident poet at the Poets House- New York in 2015 to work on a poetry collection. 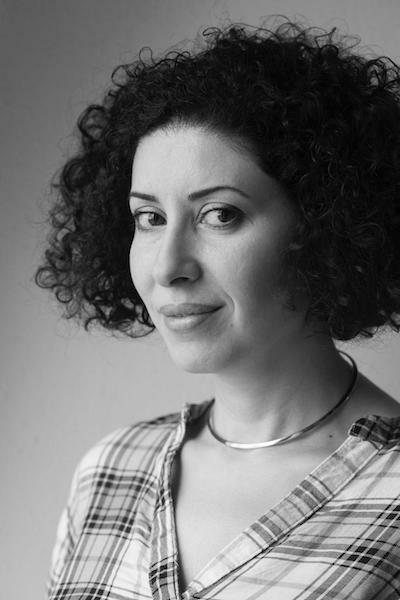 Her play “Goats” had a staged reading at Almadina Theatre Beirut -May 2015, and at The Royal Court Theatre in March 2016, and set to be premiered in The Royal Court- November 2017. 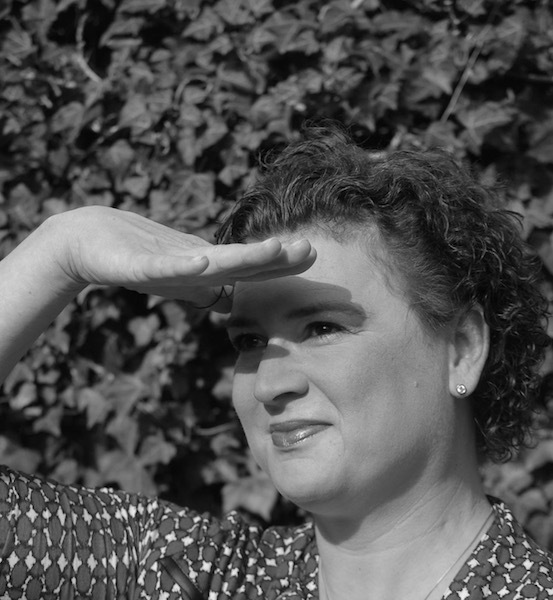 And her play “Q&Q” premiered at the Birth Festival at The Royal Exchange Theatre, Manchester in October 2016, and was part of The Fringe Festival 2017 – Breakfast Slot. 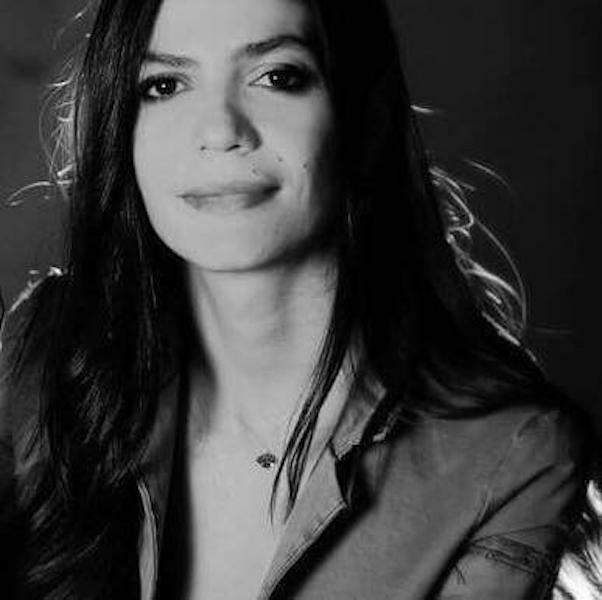 Her first documentary "Haunted" was released in 2014 and premiered at FID Marseilles where it got the Mention Special in the First Film Competition, has since then been commissioned for other festivals and screenings, and recently received the Al-Waha Bronze award at GIGAF festival, Tunis. A jury member in Freistadt International Film Festival 2016 - feature documentary competition. Now co-writing HEIM, a TV series to be produced in Germany. 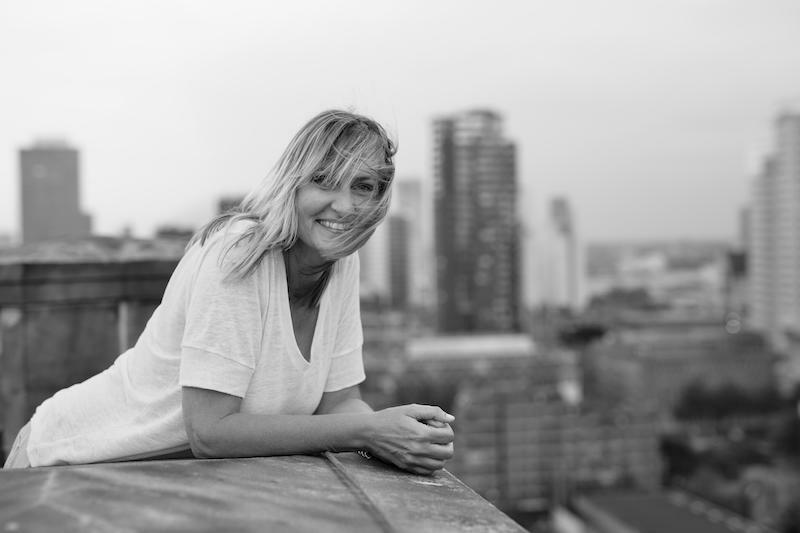 Natasja van ’t Westende is the artistic and managing director of Dancing on the Edge, an Amsterdam based organization that presents and promotes contemporary (performing) arts from (or collaborations with) the Middle East and North Africa. Since 2007 Dancing on the Edge presents a biennial, multi-city, multidisciplinary festival. Next to the festival, Dancing on the Edge arranges performance tours, training programs, workshops, artistic residencies, co-productions, educational and participation programs, film screenings, debates and other activities throughout the year. 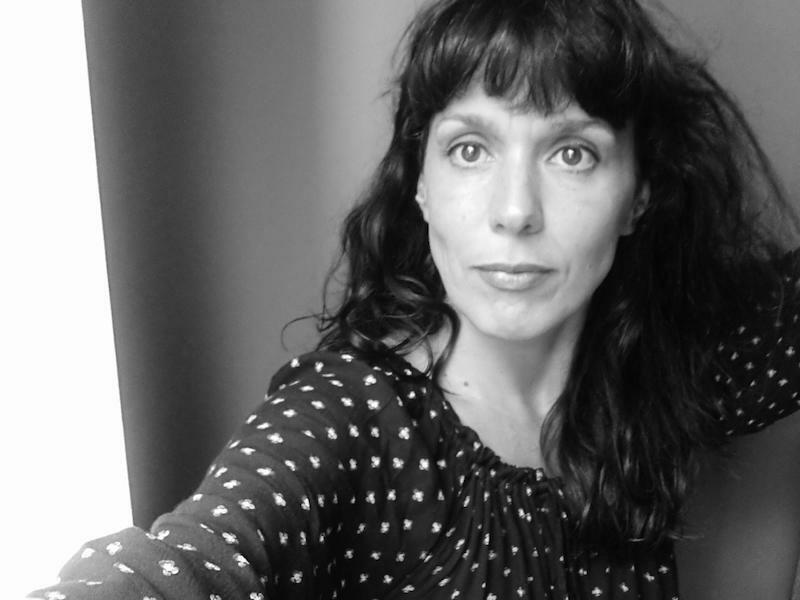 Van ‘t Westende is also director of West-End-Art and works as arts manager, programmer/curator, researcher, concept developer, adviser and fundraiser in the field of performing (and visual) arts.